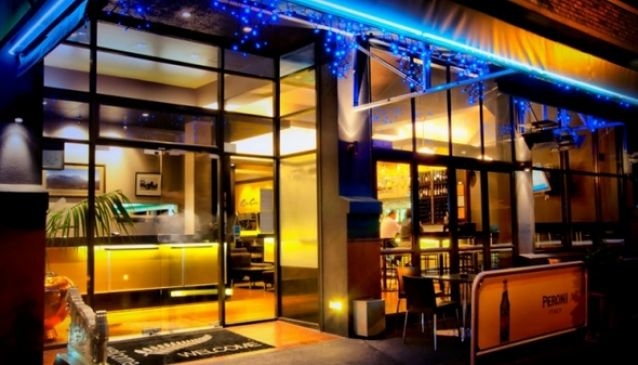 Just ten minutes from Auckland's central business district, Gee Gees has been welcoming customers since 1992. Gee Gees is a family run restaurant with couple Ivan and Linda opening the venue and sons Matthew and Anthony coming on board in recent years to continue the family business. The venue is based in Epsom and offers a range of continental cuisine in relaxed surroundings with the family bringing their Croatian hospitality to diners. The head chef sources local produce and creates simple dishes that let the ingredients shine. Dishes include rabbit stew, risotto with wild mushrooms and lamb shank. The wine list features mainly New Zealand variety and there is a selection of ports and cheeses to finish a meal. Tuesday to Friday: 12.00pm - 3.00pm / Monday to Sunday: 5.00pm - late.